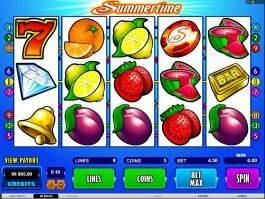 Availing one of nature’s most impressive creatures on the reels of a free casino slot machines will be a great experience. 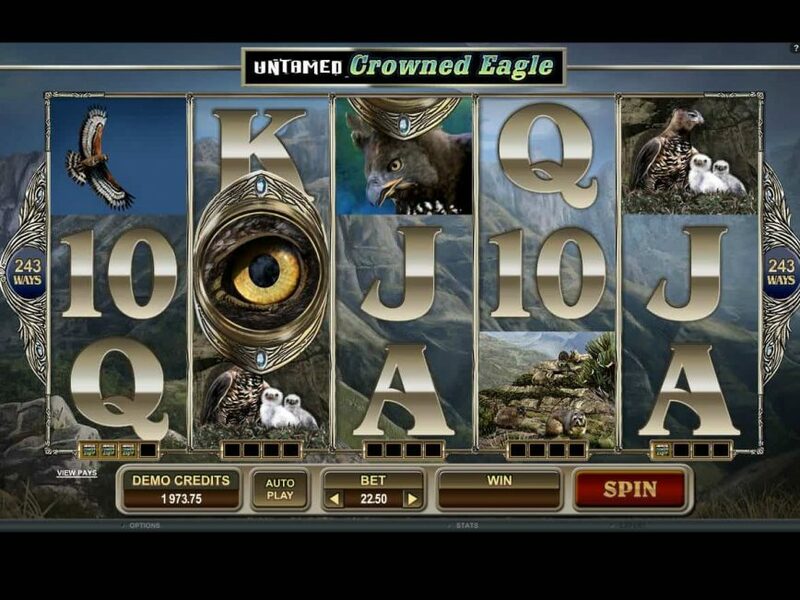 Microgaming has done that by introducing the free Untamed Crowned Eagle online slot game that will definitely make you amazed through its highly lucrative features and interesting symbols. 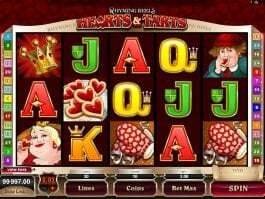 The popular five-reel and 243-payline online slot machine has been designed with some natural characters making the premise interesting. 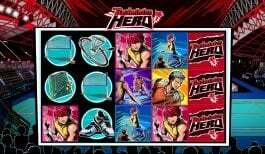 When you play the slot, you will come across symbols of four different eagles and their dwelling areas. 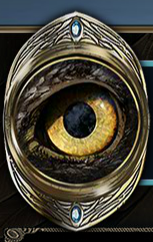 The game logo is the wild here, while the eye of the eagle will be the scatter that can pay you up to 5625.00 coins as the highest valued symbol in the game. 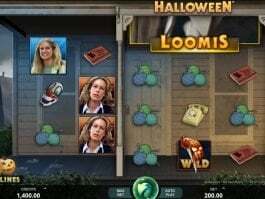 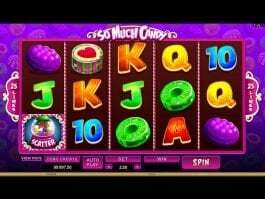 Along with this, the popular online slot game comes with some attractive bonus features such as ‘collect a wild bonus’, ‘soaring wild free spins’ and gamble feature that will help you to win some exciting prizes.